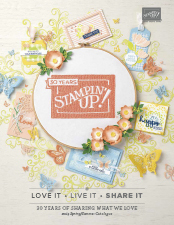 10 Things I Adore About Stampin’ Up! 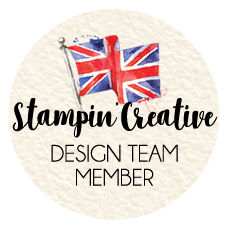 Check out the 10 things I adore about Stampin’ Up! in this quick list! I love more than this, but I decided to put my top 10 down in a list, because I wonder if these are things YOU might love too? Coordination built in, I don’t have to think about what ribbon or embellishment to use with each paper – it’s all matching! Good quality products. Long lasting stamps and punches. Heavy weight card and paper, dyed through card so no nasty white insides that show when you fold a piece of card stock! Framelits that match the stamped images – just fabulous and not just your simple circles or squares, oh NO!!! 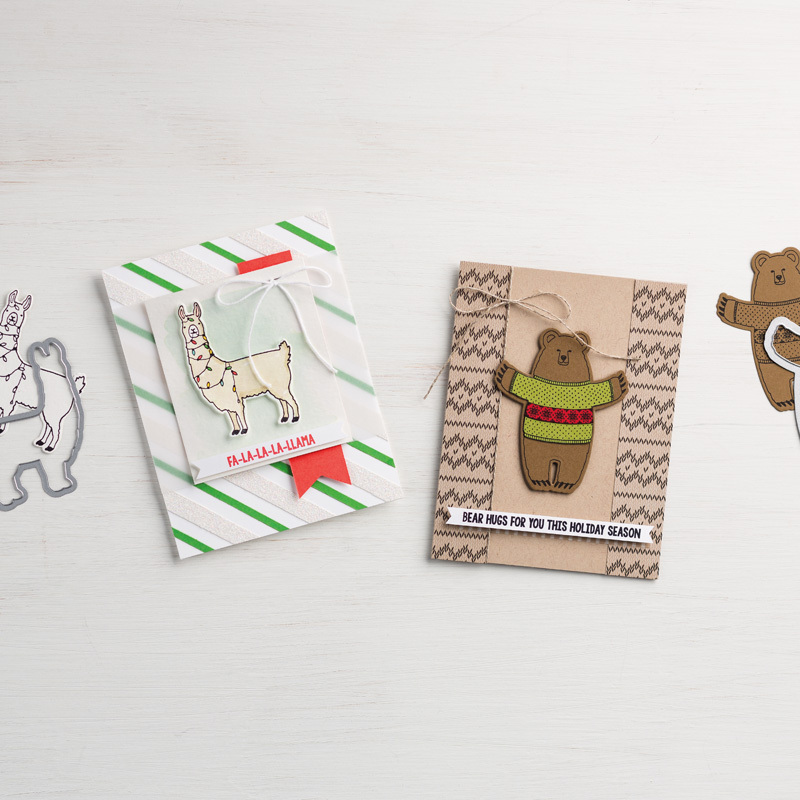 Umbrellas, Trees, Stars, Bears, Llamas, Pine cones! it’s an endless array of coordinating dies. 3D project creation made easy with Thinlits – boxes, cake slices, houses, gift cards, treat bags – all yummy and sooo cute! Fantastic events to attend where we share ideas, creativity, business tips, and social fun twice a year either in the UK or around the world! 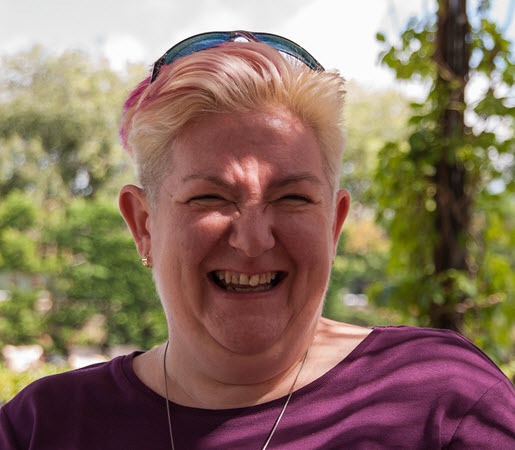 Friendships – my team are amazing and bring so much to my life, both in business and in friendship. I never believed I’d have such great friends who love what they do and share what they love with their friends and family too! 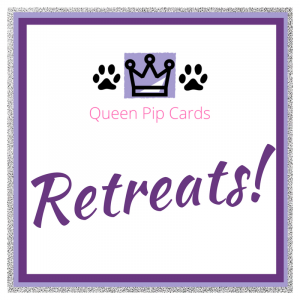 Incentive Trips – oh my word, how can you not love something that if you work hard enough, build your team and help them grow, means you can be rewarded with all expenses paid trips to amazing places in the world? I earned last year’s trip, and I’m close to this year’s and I’m already working on my plan for next years! Being my own boss! Yup, I am working to make this my full time business. I took VR from the corporate world and now I get to do something I truly love every day – how amazing is that? Did I mention the discount? Oh yeah, you get 20% discount on everything in the catalogue if you’re a demonstrator! Whoop whoop!!!! Purchase the Starter Kit Now by clicking this link. How can YOU get all that too? 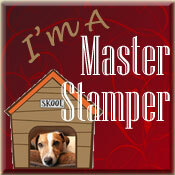 I could have gone on & on as Stampin’ Up! has truly changed my life in the last 5 year, and I’d love to work with you so it can change or add to your life too. 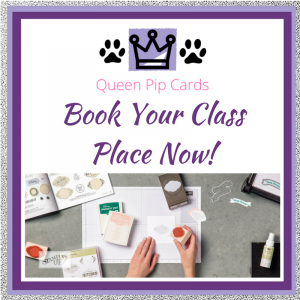 Want to enjoy the benefits of being a demonstrator and just buying for yourself and friends / family? Would you like to turn this into a business? 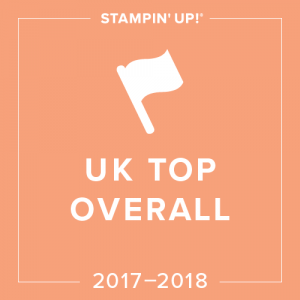 Either works for Stampin’ Up! and me! Buy the Starter Kit today, choose £130 worth of Stampin’ Up! products, pay just £99 and activate your benefits for at least 3 months. Want to stay longer (who wouldn’t?) then just spend £270 catalogue price (remember you don’t pay that price!) every 3 months to stay active – that’s it! 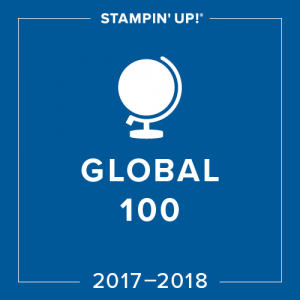 No pressure to run classes, make it a huge business or big deal, just crafting fun with all of the 10 things I adore about Stampin’ Up! and more. 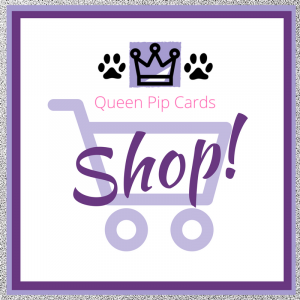 So that’s £31 FREE to start off with (and no shipping) PLUS 20% off (minimum) everything else you purchase! Big whoop! So click this link, check out the terms yourself, select your products, buy and wait for the fun to begin! 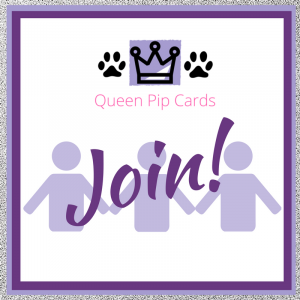 If you have any questions, you can email me at pip@queenpipcards.com and I’ll happily answer any of your questions. 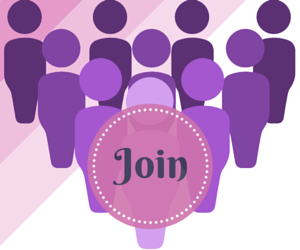 I’d love you to join me and my team the Royal Stampers. 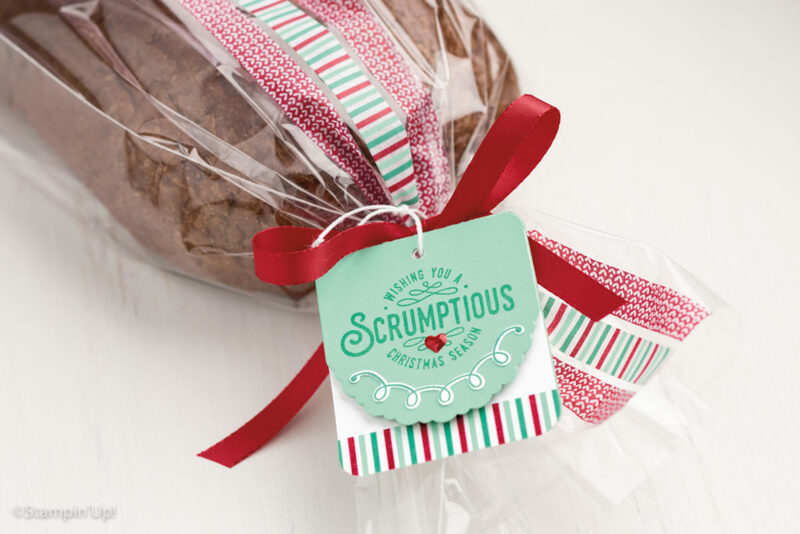 « Cute Christmas Card Idea with Cookie Cutters!